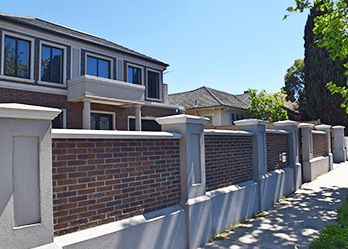 When it comes to brick fencing Knoxfield customers know who to call on, Custom Brick Fences. We don’t just cater for brick fences, however, but have grown our successful business over a fifteen-year period to become your one-stop shop for all brick and fencing needs. Whether you need pedestrian gates, security gates, automatic gates, or other diverse fencing products, you’ve come to the right place. We make sure that your fencing project is completely in a timely fashion, up to all standards maintained by the local councils. 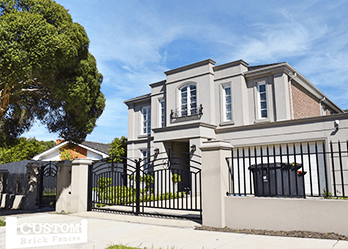 If you’re worried about the headache of local council permits and making sure that your fencing respects the boundaries set to your property, don’t be concerned. We’ll handle all that for you! 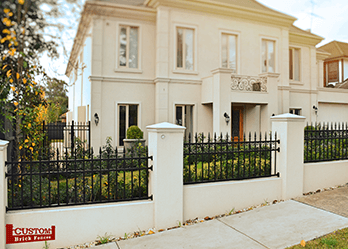 Looking for gates in Knoxfield? We can help. We provide aluminium gates and wrought iron gates, as well as other gate products. Really, whatever you’re looking for, we’re here to help! An aluminium gate can be a great way to ensure your gate system is rust resistant. 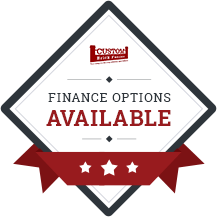 Ask us about our incredible prices on an incredible range! Thinking about installing an automated gate, whether a sliding or swinging gate? This handy technology can be a great way to improve access and security to your home. You can use an automated sliding gate or swinging gate to access your home – this can be great on rainy days when you don’t want to get out of the car!